What is a Renewable Energy System? Some renewable energy systems make use of solar panels to capture the energy from the sun. Extra power generated via a renewable energy source, such as solar power, is often sold back to the power grid. A wind farm that's used to generate sustainable energy. 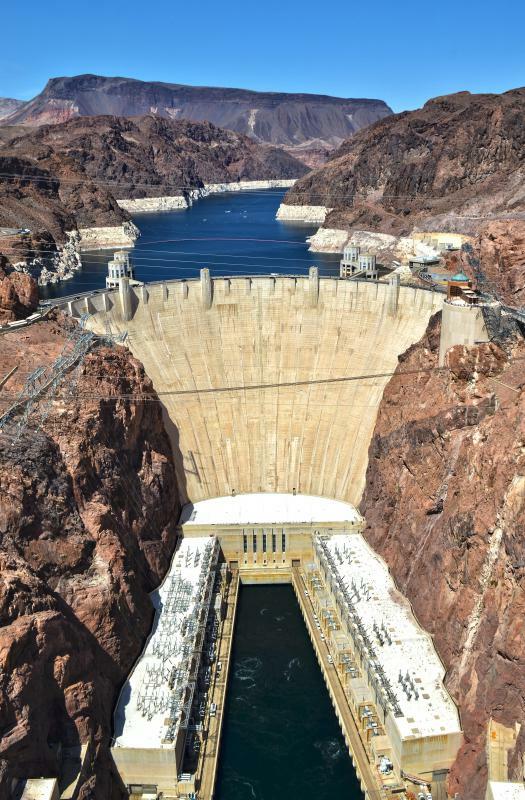 The Hoover Dam is used to generate hydroelectric power, a type of renewable energy. A renewable energy system uses natural, regenerating energy sources. Common renewable energy sources currently in use include wind, water, the sun, and geothermal heat. These are replenished by nature, rather than being created by man. Renewable energy systems help protect the environment since they usually do not release harmful byproducts into the atmosphere. 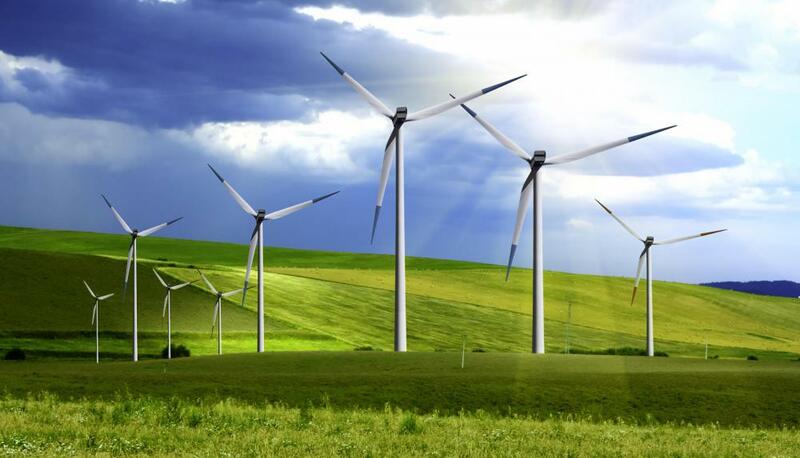 Wind energy is harnessed by wind turbines, or windmills. Windmills are generally set up in large groups, called wind farms. This type of renewable energy system is most often utilized by commercial users. A downside to using windmills is the amount of open land needed. Small wind turbines can be used in some residential areas to provide power for individual homes. The energy in water can also be harnessed to create electricity. Hydroelectric power plants use water flow to spin power plant turbines that create electricity. Hydroelectric power has been used in the United States since the late 1800s. Solar power can be used in various renewable energy systems. Sunlight can be directly converted into electricity using Photovoltaic (PV) panels. 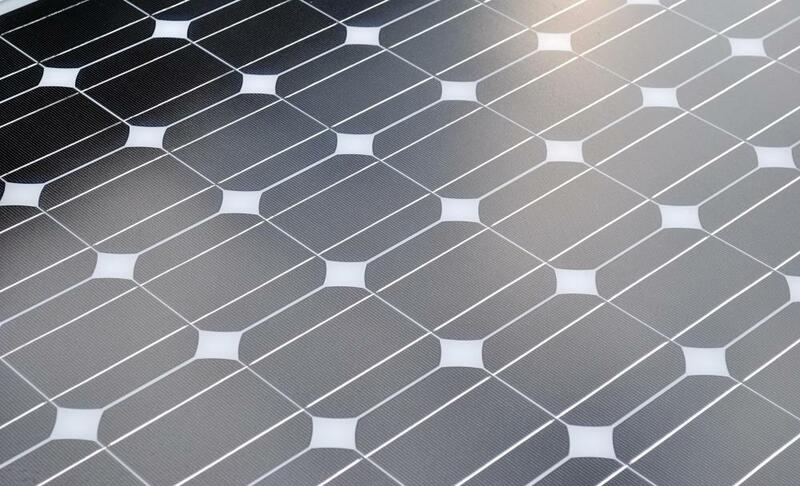 These panels are generally placed on the roof of a building and angled to catch the maximum amount of sunlight possible during daylight hours. 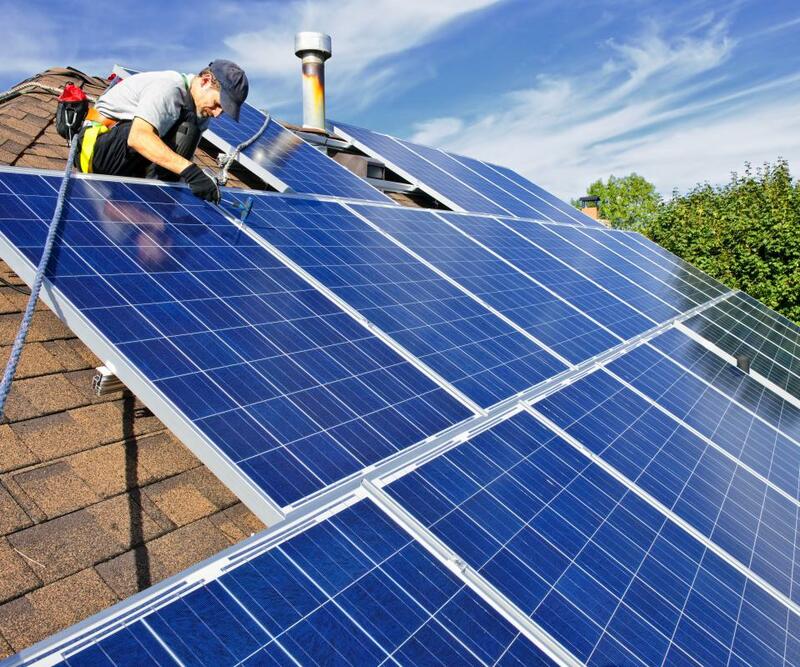 Solar panels may be used in individual residences or in a power plant. Another way to use solar energy is through concentrating solar power (CSP). CSP focuses sunlight to boil water, which, in turn, creates electricity. Geothermal renewable energy is collected by tapping the heat generated by the Earth. Heat generated by Earth's core creates steam and hot water. The water or steam can be gathered by a geothermal heat pump in the ground and used to warm the interior of a building. The heat or steam can also be used to spin the turbines in a power plant to create electricity. Incentives are sometimes offered by local and federal governments to consumers who use a renewable energy system. In the United States, some states offer low-cost loans or rebates to help cover the installation costs of a renewable energy system. Some individual systems can produce more electricity than is needed for a single home. 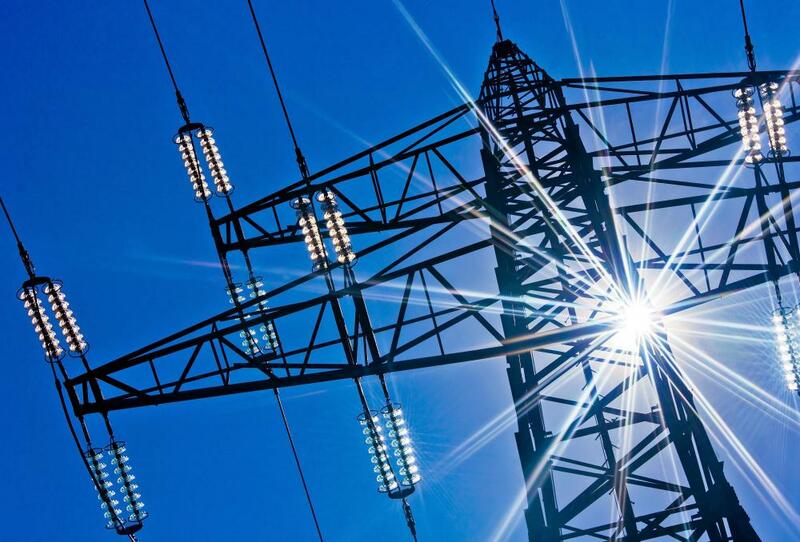 The extra electricity can be sent back the public grid so other customers can use it. The owner of such a renewable energy system receives credit for any energy sent back to the power grid. The availability and cost of these systems differs in various parts of the world. As technology makes them more reliable and well-known, they will become more readily available. The ability to mass-market renewable energy systems may bring the cost down as well. What Are the Different Renewable Energy Sources? What is a Renewable Energy Association? What are the Different Renewable Energy Advantages? What is the Difference Between Renewable and Non-Renewable Resources?